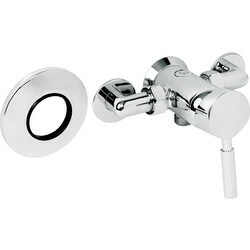 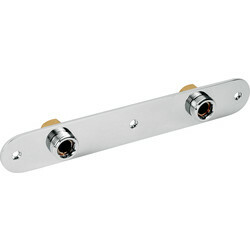 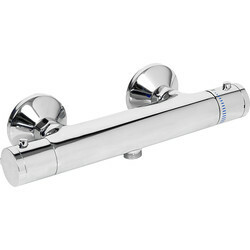 Improve your shower with a new shower valve from the bathroom fittings range at Toolstation. 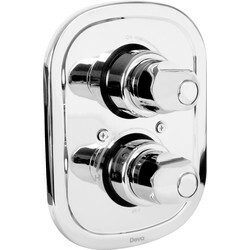 Find a wide range of thermostatic and manual shower valves from top brands such as Deva to enhance the working and aesthetics of your shower. 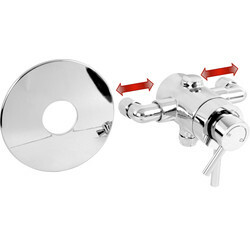 Consider a dual control thermostatic mixing valve such as the Deva Modern dual control thermostatic mixing valve or the concealed dual control thermostatic mixing valve with adjustable maximum temperature. 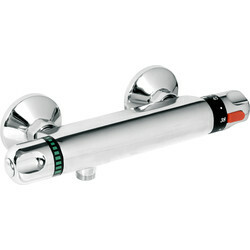 To give you the best temperature control and pressure possible form your shower. 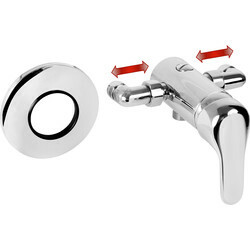 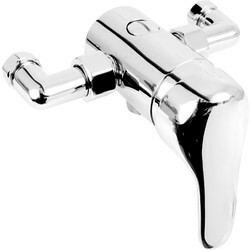 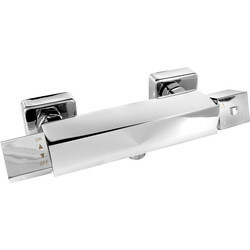 Alternative shower mixer valves include the Galston Square shower mixer bar valve and modern thermostatic shower mixer bar with a quality brass body. 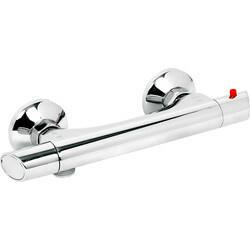 For complete control over temperature, choose a manual shower mixer such as the modern manual shower mixer including wall plate and kit. 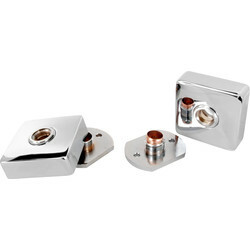 Find your nearest store and pick up your items with our click and collect service or spend £10 online and receive free delivery. 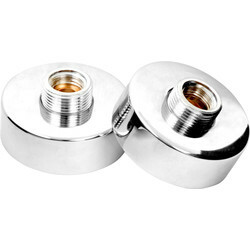 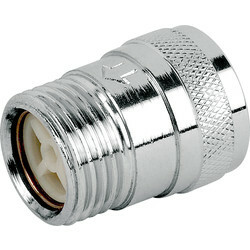 87136 Shower Check Valve 15mm x 1/2"